Amazon wants to be a major player in live regional sports television, aggressively bidding for the 22 regional sports network that Disney acquired from 21st Century Fox, according to a report from CNBC. The undisclosed bid covers all of the Fox Sports networks plus YES – the New York Yankees network. If successful, the e-commerce company would win broadcasting and streaming rights for 44 pro teams from the NBA (basketball), NHL (hockey), and MLB (baseball). Amazon’s competing bidders include Wall Street funds and broadcasters, including Apollo Global Management, KKR, The Blackstone Group, Sinclair Broadcast Group and Tegna. The New York Yankees are also interested in taking a majority interest in YES, the cable network that features its games. As part of a major asset sale, Fox sold many of its television and movie properties to Disney, but the federal government ordered Disney to divest its interest in Fox’s regional sports networks to win approval of the deal. 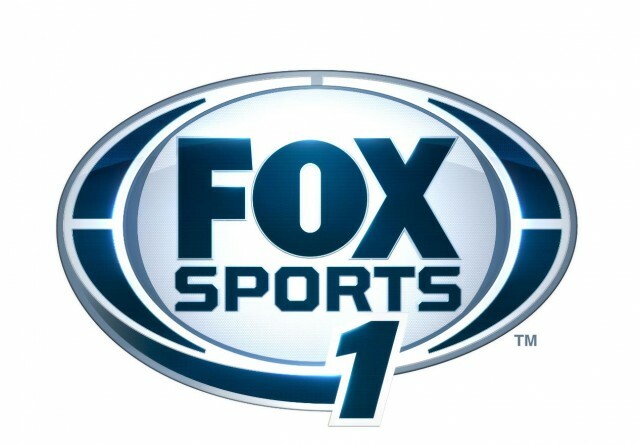 There is a possibility Fox may attempt to buy back its sports networks. John Malone, a long time cable industry insider, predicts Fox is the most likely winner if they do bid, having sold the networks to Disney for $15 billion and potentially buying them back for as little as $8 billion. Should Amazon win control of the regional sports networks, it will become an even larger player in live sports entertainment. Amazon Prime began streaming NFL games to subscribers on Thursday evenings in 2017, reportedly paying the NFL $65 million per year under the deal.